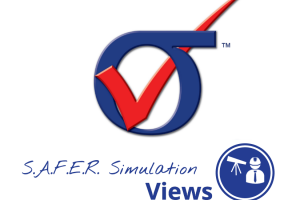 ESRD Summer 2019 Webinar Survey | ESRD | Engineering Software Research and Development, Inc.
We have narrowed down the topics, and have developed a short poll to help rate your interest level in each topic. If a topic interests you, give it five (5) stars. If not, give it fewer stars. 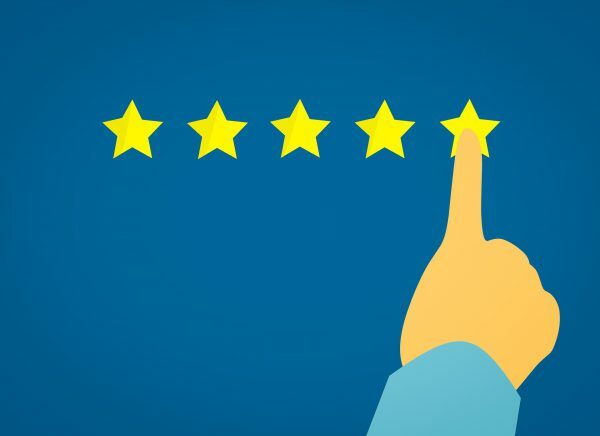 We appreciate your time and your vote! You will automatically be added to the webinar notification list, as well as our bi-weekly ESRD News updates. Automatic generation of complex, solution-verified 2D and 3D beta factors using StressCheck's parametric FEA engine + Excel macros. Reduces the error-prone superposition of stress intensity factors (SIF's) to represent complex beta factors. Tips and tricks for the development of Excel VBA scripts for automation of StressCheck modeling, solutions and live dynamic extractions. Case studies and examples of production-ready Excel macros and Sim Apps. 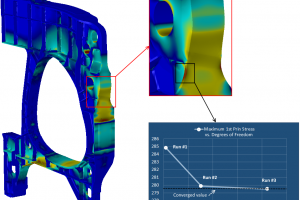 Residual stresses due to cold-working processes may now be included in the computation of fracture mechanics parameters for 3D crack shapes. Demonstration of ESRD's custom Smart Sim App, Crack Propagation Analysis Tool (CPAT), and how residual stresses influence crack propagation. As global-local analysis becomes more in-demand, it becomes important to differentiate if global-local is applicable based on the proximity of the extracted load data to the regions of interest. Multiple loading techniques will be demonstrated, including StressCheck's TLAP methods. On Another Note… ESRD is Hiring!